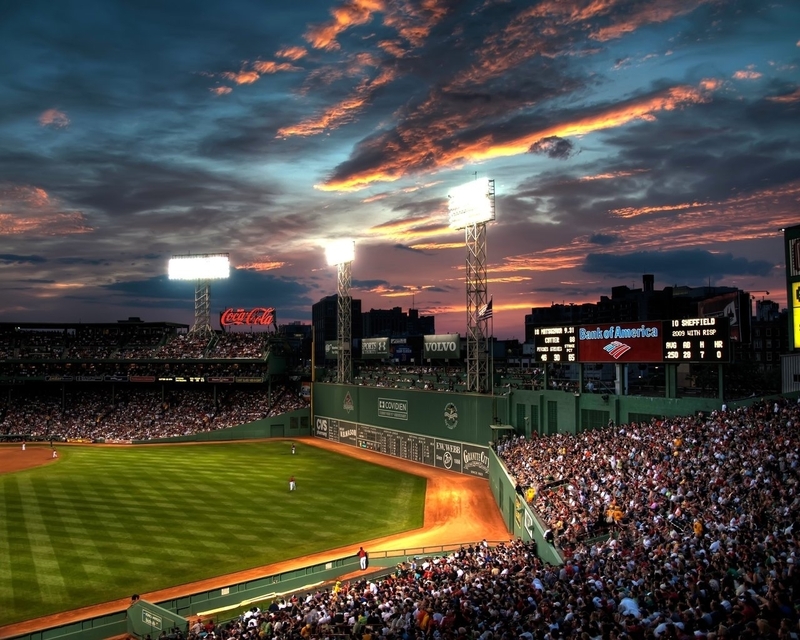 Jake Dal Porto: The Texas Rangers were this year’s 2011 Boston Red Sox for the lack of a better explanation. 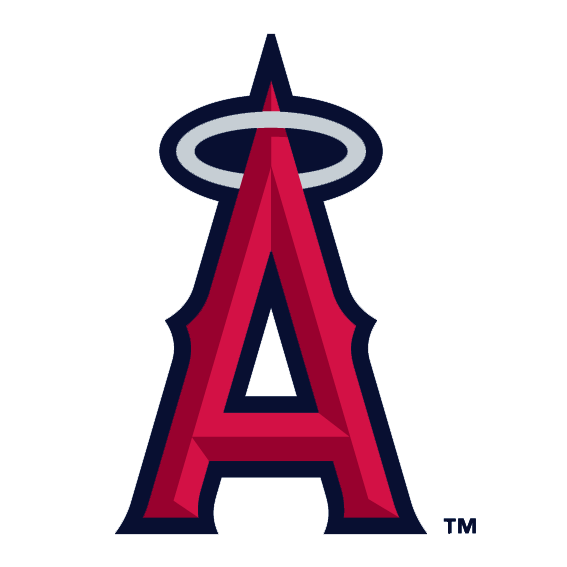 After retaining the American League West lead and even the best record in the entire American League for the majority of the season, they hit a wall at the wrong time. 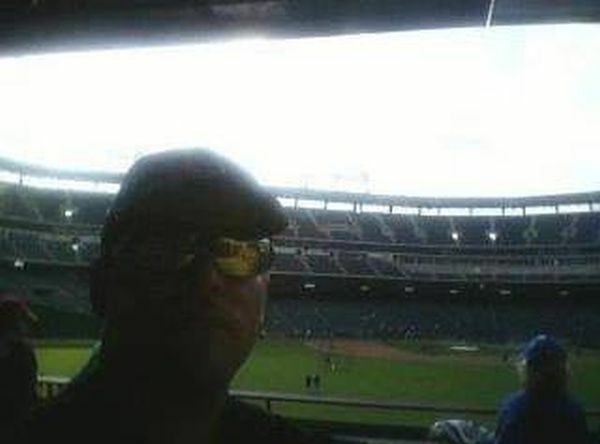 The final few days of the 2012 season for Texas was comparable to a blur. 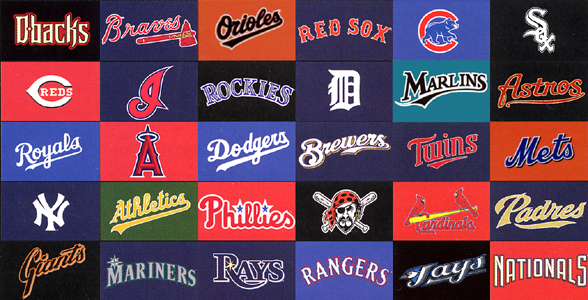 Their time from the best team in the A.L. to losing the sudden death Wild Card playoff game to the Orioles happened so fast, that it’s hard to unravel what the heck happened. But the answer is now clear thanks to some time to digest the events. Sam Evans: On Monday, the Nippon Ham Fighters announced that the Texas Rangers had won the posting fee for 25 year-old pitcher Yu Darvish. The Rangers surrendered a record $51.7 million for the rights to negotiate a contract with Darvish. The Rangers are taking an expensive risk on Darvish, who should be penciled into the top of their rotation. 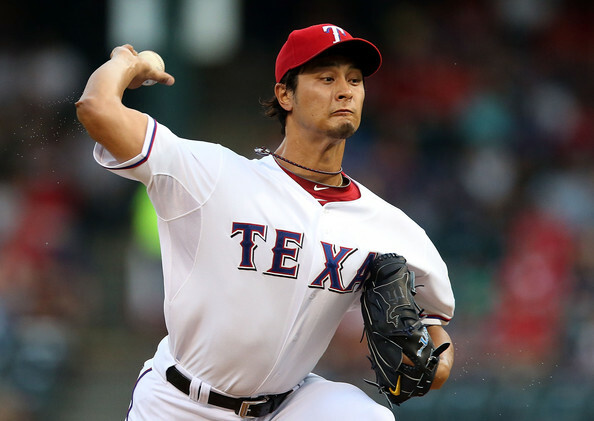 The Rangers now have thirty days from the signing to work out a contract with Darvish. 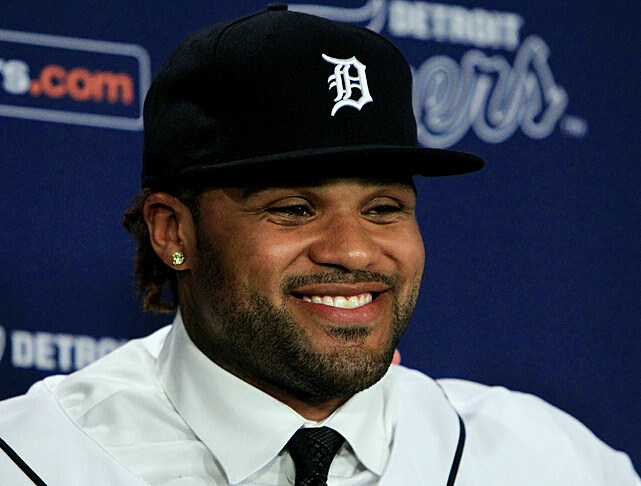 My guess is the contract will be anywhere from four to six years at $35 to $60 million. That is a lot of money for any team to give to a prospect, but given the Rangers new TV deal, they can certainly afford it. Over the last five years, Darvish posted a 1.72 ERA and struck out roughly one batter an inning in a league known for its pesky hitters. 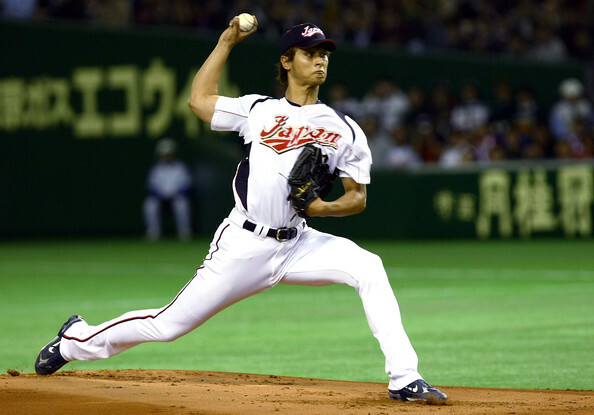 He quickly became a superstar in Japan, unlike any current American baseball player’s stature. He also led Japan to the 2009 WBC championship. 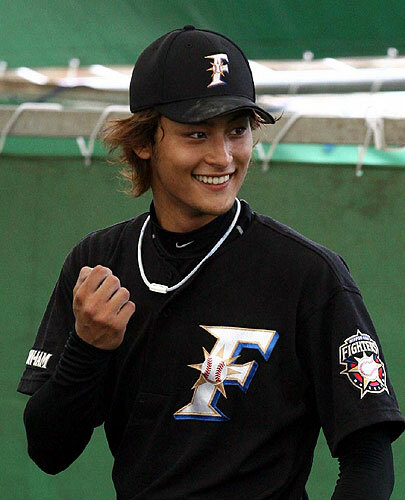 Yu Darvish is not only a Japanese baseball superstar, he is a pop culture icon as well.He is married to a Japanese actress (although reports indicate the couple is splitting), and he has his own blog called “Thoughts Of Yu”. Added pressure shouldn’t be a problem for Darvish because he has gotten used to it ever since cameras started following him around in high school. 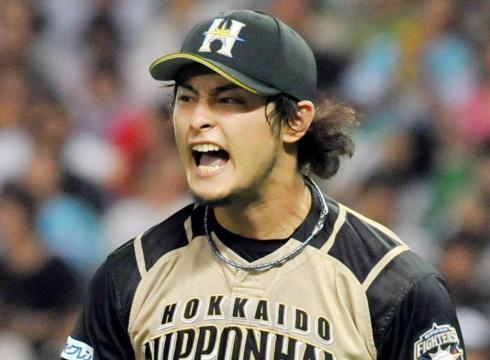 Realistically, Darvish shouldn’t have as much trouble with the language barrier as previous Japanese players. Darvish is 6’5” and weighs only 185 pounds. If he were a traditional teenage prospect, then scouts would claim that he would need to “fill out his frame”. However, he is twenty-five and it’s probably too late for him to develop physically much more. Nonetheless, don’t rule it out. There are 255 Chick-Fil-A restaurants in the state of Texas, and hopefully Carlos Lee has left some wholesome American cuisine for Darvish to enjoy. Darvish throws a four-seam fastball that sits around 94 MPH. He also throws two types of sliders, a cutter, a curve, and a shuuto. 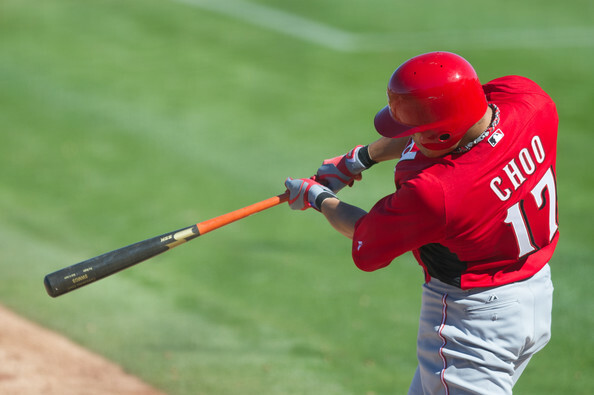 A shuuto is thrown around 90 MPH with movement that propels the ball inward on right-handed hitters. From what I have heard, Darvish is very projectable as a number two MLB starter. 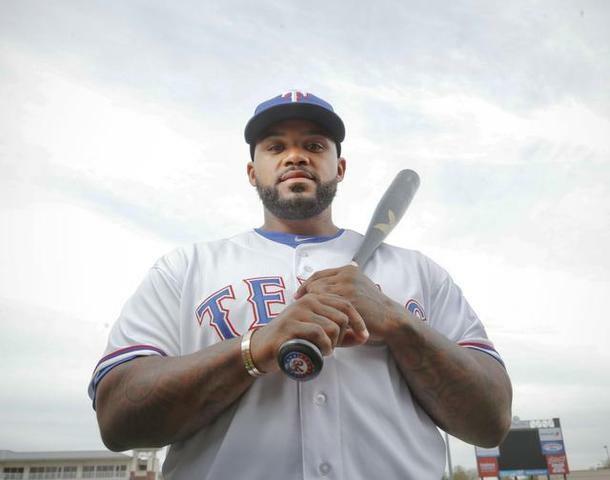 However, if he were to add a change-up to his repertoire, I think the Rangers could develop him into an ace. Not to mention, Yu Darvish will have the pitcher behind the greatest change-up of all-time, Greg Maddux and pitching coach, Mike Maddux, to work with throughout the season. Also team President, Nolan Ryan, know a thing or two about pitching as well. If Darvish struggles in 2012, it will be because of command, above other things. Japan has built a reputation for a strike zone much larger than the one in the US, and that might be hard for him to get used to. Additionally, going from playing games indoors to under the sweltering Texas sun, wouldn’t an easy transition for anyone. The Rangers don’t have the strongest rotation compared to other teams, but they definitely have depth. Assuming that Darvish will seamlessly transition to North America, the Rangers rotation will probably include Matt Harrison, Neftali Feliz, Colby Lewis, and Derek Holland. 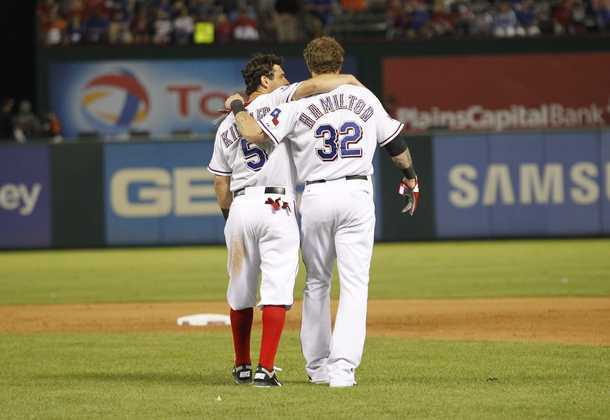 Still, this leaves out Alexi Ogando, who was one of the Rangers brightest hurlers from last year. 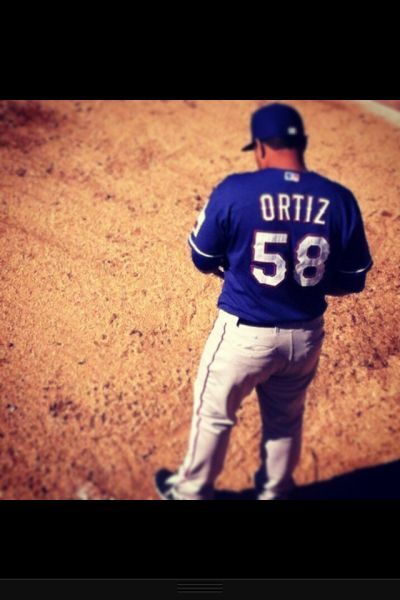 The Rangers could use Ogando out of the bullpen, like they did effectively in the playoffs. 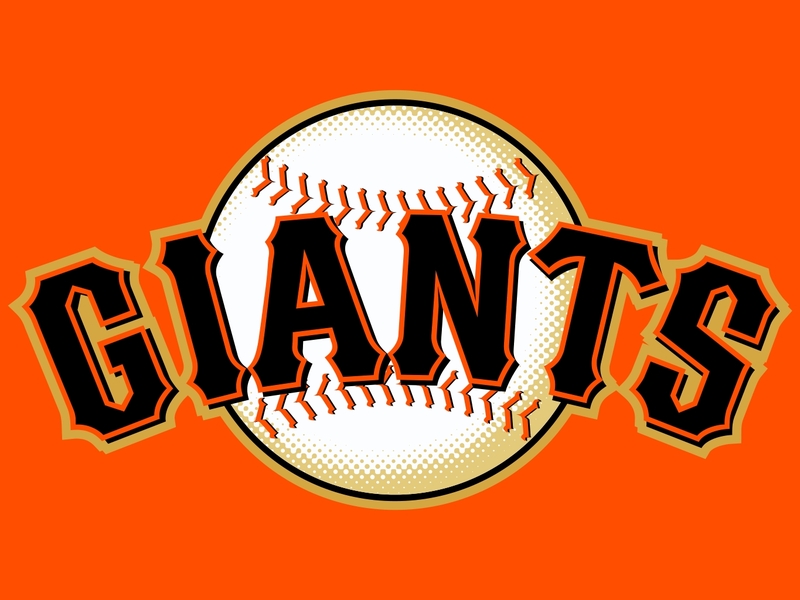 Nevertheless, it would be a smarter decision if they traded one or two of their starters. With top prospect arms Neil Ramirez and Martin Perez hanging around in Triple-A, the Rangers have the depth to trade some of their arms. 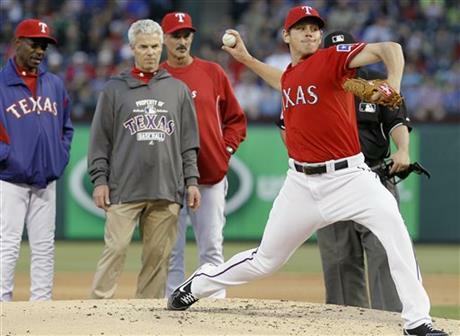 A reasonable expectation for Darvish’s 2012 would be 180 IP, 3.50 ERA, and 165 IP. That is pretty impressive for a first-year player in the majors. It is questionable as to whether that is worth the 100+ million that the Rangers will likely shell out, but I believe that the Rangers front office management know what they are doing. Even if everything doesn’t work out as planned for the Rangers with Darvish, the team is so loaded at every position that they can overcome almost any obstacle. Rangers GM Jon Daniels has led the Rangers to two straight World Series, and the Rangers believe that a Darvish acquisition would help them finally get over the hump. 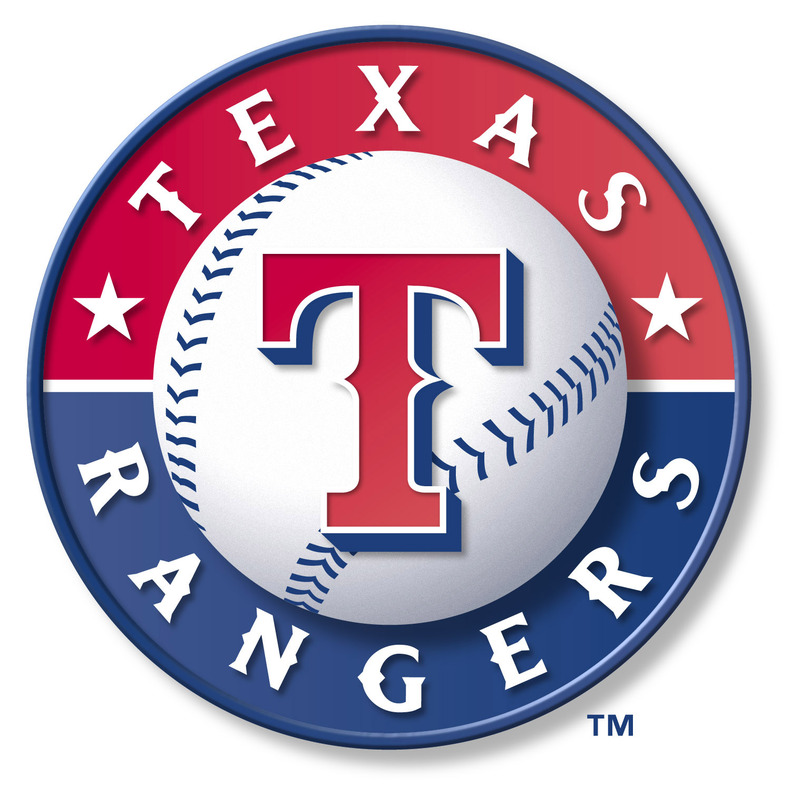 With the best pitching prospect ever to come out of Japan leading the way, there is no reason not to believe that the Rangers won’t finally fulfill their destiny and win it all in 2012.